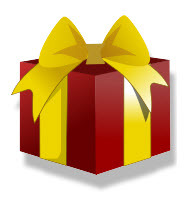 Henkell is one of the world's most popular sparklings and one with a long and proud history. 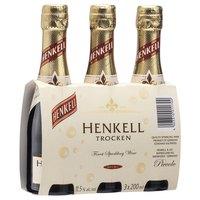 The classic Henkell Trocken is fresh and fruity with hints of ripe pear and green apple. A crisp clean and lively finish.